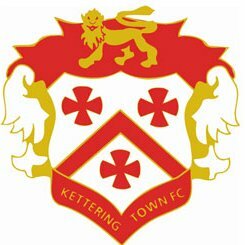 Leiston come into the match without a win in their last 4 games while Kettering have lost two of their last four matches. Patrick Brothers and Harrison Bacon will miss out through injury but Josh Hitter returns. Christy Finch and Will Davies meanwhile are rated at 50/50. Earlier in the season, Leiston won 2-1 as Dominic Docherty and Patrick Brothers scored to secure the win. Marcus Garnham will make his 100th appearance today while Seb Dunbar will play his 250th game.